The Southern and Middle Belt Leaders Forum has raised the alarm over what they consider as serious danger signals ahead of Nigeria as it moves closer to the 2019 general election. Meanwhile, a former gubernatorial aspirant of All Progressive Congress (APC), Kenneth Imasuangbon, has called on Nigerians to rally support for the Peoples Democratic Party (PDP) in the next general election. The leaders hinged their fear on the manner in which the conduct of the Osun State supplementary elections on Thursday, September 27, 2018 and the outcome announced by the Independent National Electoral Commission (INEC). 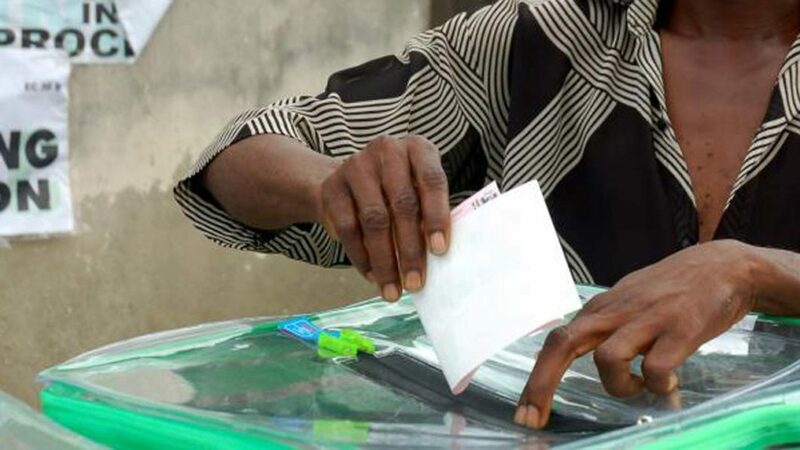 The forum, comprising South west, South/South, Southeast and Middle Belt leaders, in a statement yesterday, by its spokesmen, Mr. Yinka Odumakin; Senator Bassey Henshaw; Prof Chigozie Ogbu and Dr Isuwa Dogo, said the incidence of the Osun supplementary poll once again, heightened concerns. 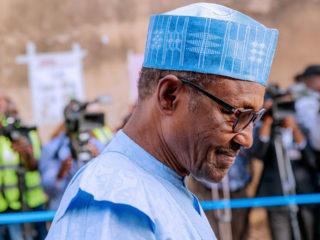 They said unless Nigerians and the international community insist, the chances of Nigeria having free, fair and credible election in February next year is very slim. 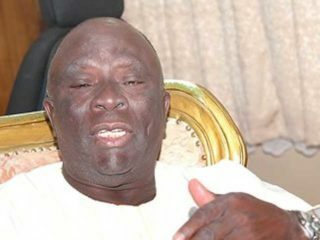 “That the election, which should have been concluded at the first ballot, was forced into a contrived inconclusive mode, to perpetrate one of the worst malfeasance in electoral contest in recent time, is practical demonstration of President Muhammadu Buhari’s slip months back that he was still shocked that former President Goodluck Jonathan conceded to him in 2015. 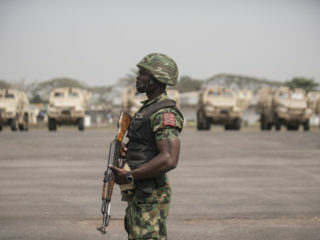 The leaders condemned the perceived complicity of security agents in the election, stressing that local and international observers, especially the United States, United Kingdon and the European Union (EU), have detailed the brazen deployment and use of security agencies to intimidate and disenfranchise the electorate from exercising their constitutional right to vote for candidates of their choice. It therefore called on the international community to engage all stakeholders and to work with all political parties across the board to ensure that the government of Nigeria does not stand on the way of a smooth electoral process in 2019. Meanwhile, Imasuangbon, who defected to PDP recently, is rallying support for the Sokoto State governor and presidential aspirant, Alhaji Aminu Tambuwal. Imasuagbon, who made his position public while touring Edo to woo delegates to support Tambuwal at the PDP presidential primaries elections, said: “It became imperative to canvas support for Tambuwal because of his past antecedents as a visionary leader, game changer and a detribalized Nigerian.